John Riley reviews the new Sony FE 100mm f/2.8 STF G Master OSS portrait lens for Sony E mount cameras. There are now a handful of STF (Smooth Transition Focus) lenses on the market, using Apodization filters in the optical formula to offer the possibility of sublimely smooth bokeh. This new lens, reviewed using the Sony A7R II body, is the latest such offering, so let's see how it performs and whether or not it delivers the desired bokeh qualities. A solid, squat lens weighing in at 700g, it looks and feels well balanced on the Sony A7R II body. Manufacturing quality is clearly very high, all controls offering smooth and efficient operation. Starting at the front of the lens, we have a 72mm filter thread, surrounded by the bayonet fitting for the large round lens hood. Behind this is the electronic manual focusing ring. This is nicely damped and can also be used when the lens is set to AF, to give a final tweak to the focus position. Further back we find the single button that will cancel AF and therefore hold a focus position until it is released and a slight pressure on the shutter release activates AF again. Next is the aperture ring. Set to A, control is passed to the camera. Otherwise, the required value can be dialled in on the lens. The placement of this ring is actually ideal to make working in this way very effective. Here we also see the effect the Apodization filter has on the lens aperture. Although this is an f/2.8 lens, this is the actual physical size of the aperture. An apodization filter is a graduated one that gradually darkens towards its edges. The optical effect is to create a smoother transition from areas in focus to those out of focus, without harsh edges or distortion of shapes. The effect on the aperture is to reduce the amount of light entering the lens, so the f number is no longer used to calculate exposure, the T number showing the actual Transmission value. This is more usually seen in cine/video use, but is valid for STF lenses as well. Therefore, the lens starts at T/5.6 and moves in values of T/6.3 and T/7.1 before reaching T/8. After that, the lens has no further STF effect, and the remaining T values are the same as the f values. In practice, the camera indicates f numbers, but it does so accurately and the exposure is spot on. The important thing to remember is that the effects on bokeh are only seen between T/5.6 and T/8. This well suits shooting isolated subjects against out of focus backgrounds, be it portraits of flowers or any other subject. Closer again to the camera body we have a series of switches around the barrel. On the left, the AF/MF switch and the OSS (Optical Steady Shot) on/off. OSS easily gives 4 stops advantage when using slower shutter speeds than a 100mm lens would usually suggest. On the right of the lens is the click stop switch for the aperture ring. Turning off the click stops can be useful for shooting video. Having the click stops can be useful for tactile purposes, where the aperture can be set by counting the clicks. The ring closest to the camera selects the focusing ranges available. It is released by a small push button on the ring itself. The 0.57m – 1.0m setting gives a maximum magnification of 0.25x. The 0.85m – infinity setting gives a maximum magnification of 0.14x. This is a useful degree of magnification and allows for good close head shots. Many photographers find that 100mm is an ideal focal length for portraits, but also for other short telephoto applications. 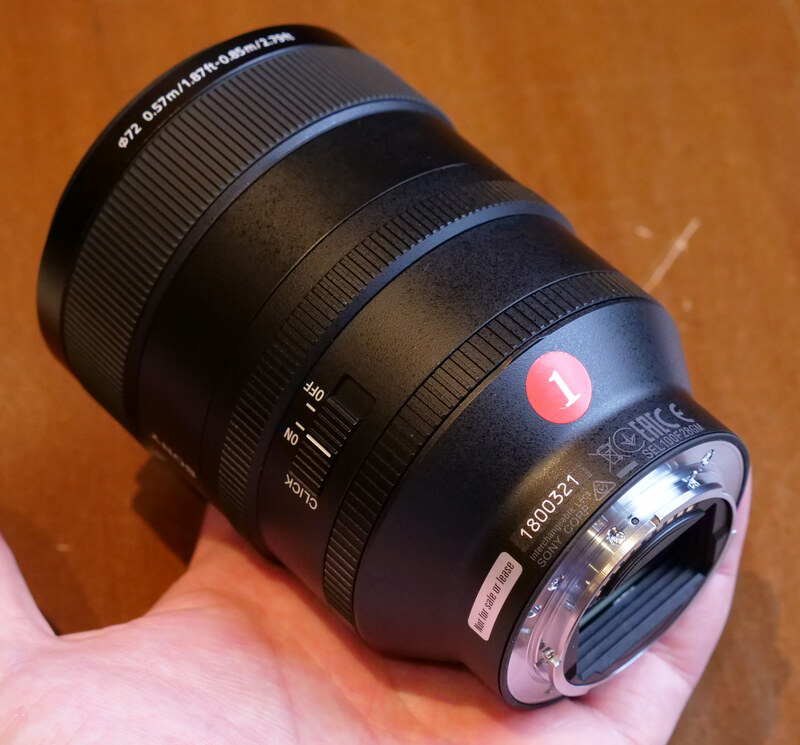 The lens is dust and moisture resistant, nano coated and has 11 circular aperture blades. Optical configuration is 13 elements in 10 groups, plus the apodization element. There are one Aspherical and one ED (Extra Low Dispersion) elements in the formula. This proves to be an absolutely magnificent lens to use. It is smooth as silk in operation in every respect. Uses include portraits, flower studies, landscapes, architecture and a whole host of other subjects. 100mm proves to be a very useful focal length. The STF function is an added bonus and there are very few lenses that offer this. To have this in an AF lens is even better, and focus locks on precisely, every time. As it turns out, the resolution tests return some very impressive results. At the centre of the lens, sharpness is outstanding from T/5.6 to T/16 and is still very good at T/22. The edges are very close behind, being excellent at T/5.6, outstanding from T/6.3 to T/11, excellent at T/16 and very good at T/22. This means we have a lens of outstanding sharpness that also has smooth out of focus areas, unlike some ultra-sharp optics where the bokeh can be a little ragged by comparison. 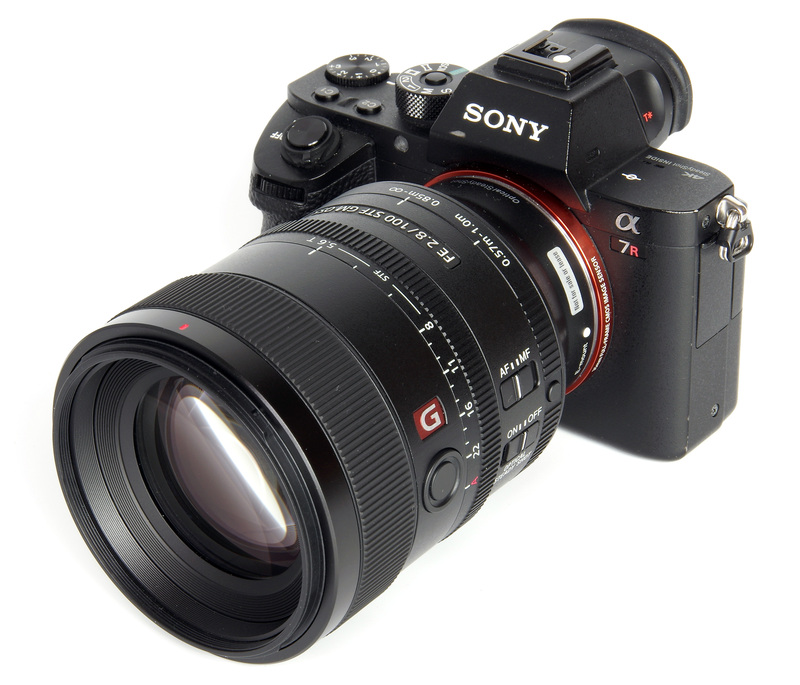 For this review, the lens was tested on a Sony A7R II using Imatest. CA (Chromatic Aberration) is very well controlled at the centre of the field, measuring values that will be of little photographic significance. At the edges, CA is higher, but not particularly visible where we are seeing values around one and a half pixels in images almost 8000 pixels wide. If required, the remaining CA can be removed in software. Distortion measures +1.47% pincushion, typical for a short telephoto lens. This too can be corrected in software when needed. Flare is not really evident anywhere, regardless of how severe the back lighting might be. Contrast is well maintained throughout. And finally, the bokeh, the quality of the out of focus areas. This is really what the lens is all about and it delivers. The images show outstanding sharpness, combined with a lovely transition from sharp to totally blurred. This is an effect that can look superb and some practice at recognising the best subjects for this will bring rewards indeed. This totally overcomes the downside of some high resolution lenses, where the high sharpness results in relatively clumsy bokeh. The Sony FE 100mm f/2.8 STF GM OSS lens excels in both areas, sharpness and bokeh. The Sony FE 100mm f/2.8 STF GM OSS lens costs £1599, which is the highest priced of the available options for other marques. For Sony E cameras it is the only AF choice, but if MF is acceptable then the Laowa 105mm f/2 STF lens costs £749. Sony Alpha Mount users have had the Minolta designed 135mm f/2.8 since 1999, priced at £1099. 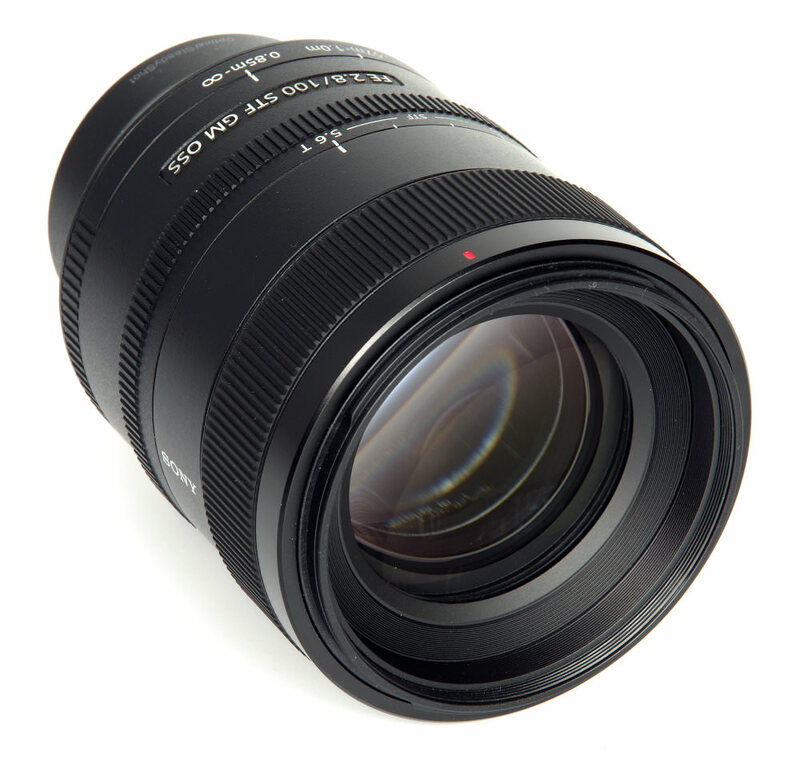 Fuji users can enjoy the Fuji 56mm f/1.2 R APD at £1159. VFM becomes almost academic where there is a unique offering and it comes down to whether or not the photographer finds the price tag acceptable for the benefits offered. 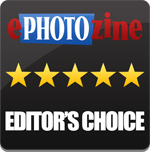 For more options have a look at the Top 12 Best Sony E / FE Mount Lenses, or the Top 27 Best Portrait Lenses. There is no doubt this is an amazing, high-quality optic and that the use of an apodization element adds something very special. It would be easy to think of this in too narrow a way, but the obvious application is of course for portraiture. This could give that something extra to images where already, to be fair, we can get beautiful bokeh with existing lenses. But this does go the extra mile, offering outstanding sharpness as well as that vital, gorgeous bokeh. The lens is actually a total pleasure to use. Outstanding sharpness with sublime bokeh, a magnificent lens. Why is the sharpness graph in T stops? The lens is f 2.8 so it is probably T 3.2???? [quote]Fuji users can enjoy the Fuji 56mm f/1.2 R APD at £1159. [/quote] Fuji owners can also use the 90mm f2 for £750. It doesn't need an APD filter. Quote:Fuji users can enjoy the Fuji 56mm f/1.2 R APD at £1159. Fuji owners can also use the 90mm f2 for £750. It doesn't need an APD filter. The use of T stops is included in the text, but the lens is also marked in T stops and wide open the transmission is T/5.6 - this displays in the A7R II display as f/5.6 band the exposure is accurate. Hope that helps! The use of T stops is included in the text, but the lens is also marked in T stops and wide open the transmission is T/5.6 - this displays in the A7R II display as f/5.6 band the exposure is accurate. 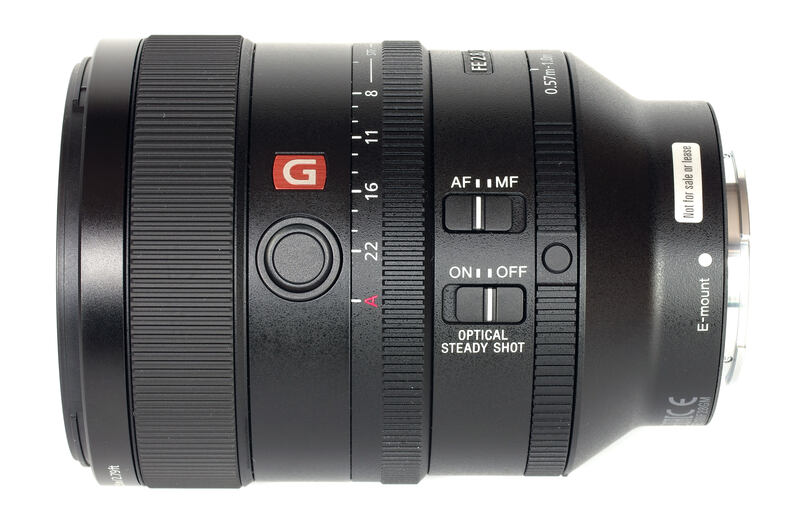 I'd almost buy a Sony camera to just use this bokeh monster of a lens.